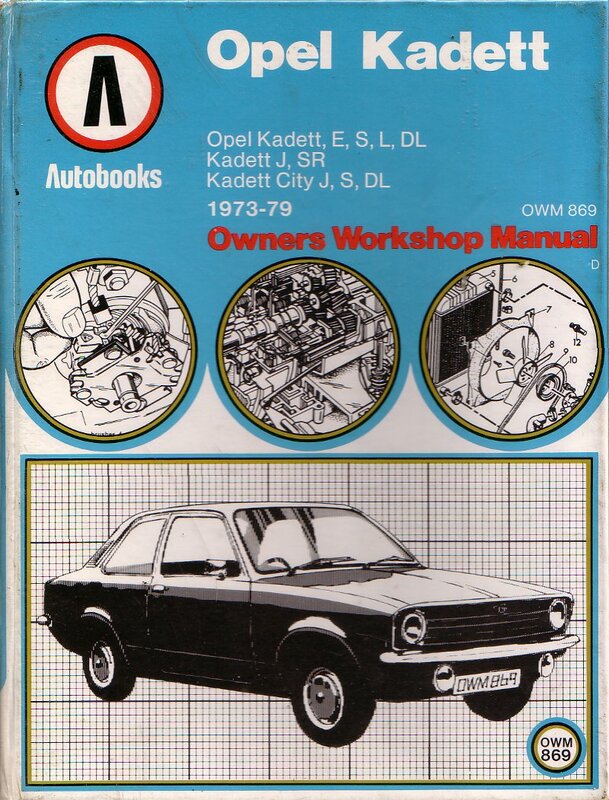 All the Haynes manuals for the Opel Kadett C series have now sold out, but panic not Classic Opel Spares Blog reader, this one from Autobooks covers a great deal of the same information. 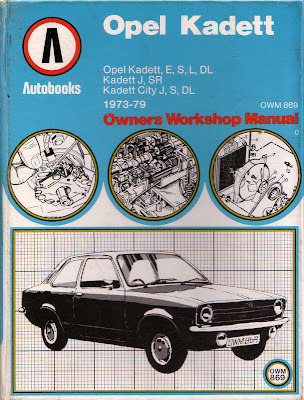 The expertly produced guide to servicing, overhaul and repairs on your Kadett - ideal for the DIY enthusiast who can carry out major as well as minor jobs. The Autobooks series of Owners Workshop Manuals is the largest in the world - millions of copies sold worldwide. It is available for £7.50 plus p&p, which should be around £5 to the UK.